Scuba Divers. You’re a rare breed you lot. Part explorer, part conservationist and part adrenaline junkie. However quirky you might be, it can’t be denied that you wetsuit wearing, snorkel sporting folk are onto something. As far as world class diving goes, you can’t go past the magical Gulf of Thailand. Holding 112 islands and spanning whopping 1840km, this location has something to suit every diver. Diving around the islands of Koh Samui, Koh Tao and Koh Phangan will bring divers face to face with massive submerged pinnacles, underwater tunnels lined with soft coral and an array of marine life. One of AdventureHoney’s favourite areas in the region is Koh Lipe. The large tides and strong currents promote rich marine making Koh Lipe a destination for whale sharks, manta rays, barracudas, turtles, sharks and heaps more! Check out AdventureHoney’s awesome scuba dive in Koh Lipe for more information. 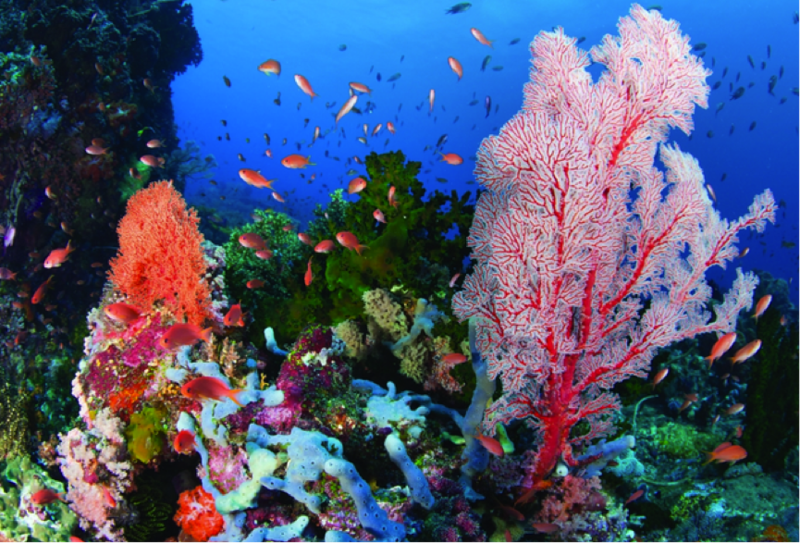 Located off the east coast of Borneo, the Semporna Archipelago contains some of the most unspoilt diving on the planet. 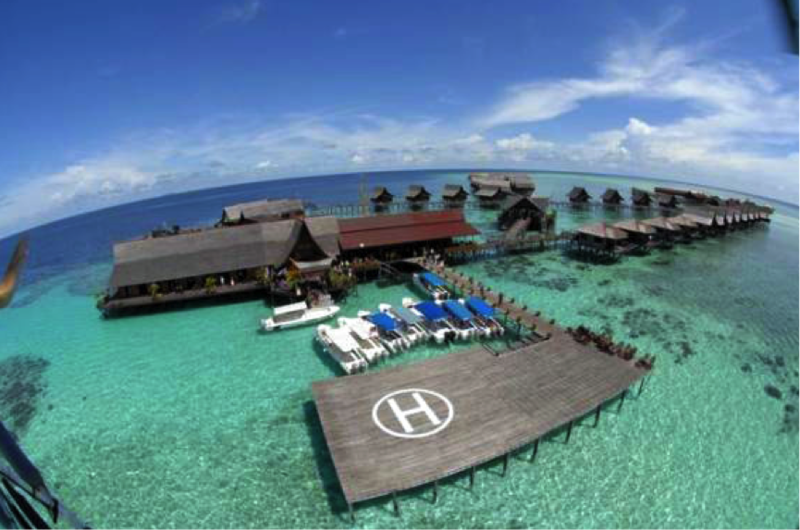 Most divers venture here to make the pilgrimage to the legendary Sipadan. Known for its 35km deep limestone walls (ummm…35?!) 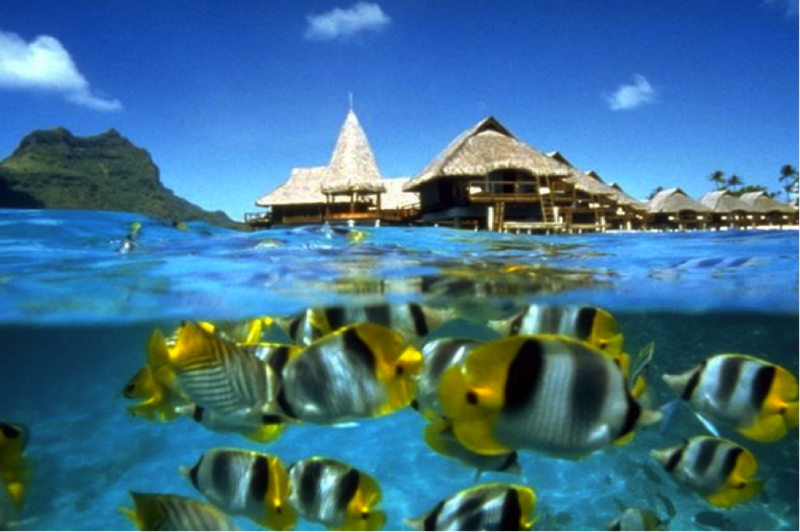 and array of sharks and turtles, this marine paradise is constantly nominated as one of the world’s top dive sites. However the surrounding areas such as Mabul and Kapalai Islands also have plenty to offer, with some of the best micro diving you will ever come across. I personally had the pleasure of doing my dive certificate in the Semporna Archipelago and assure you it’s a must on any self respecting divers bucket list! Better known as the home of the monstrous three metre long Komodo Dragon, the Komodo region of Indonesia has plenty of treasures under the sea too. The area contains over 50 dive sites that range from gentle sloping reefs with sandy flat bottoms to underwater caves and intimidating cliff walls. Some dive shops even offer a “Manta-ray Guarantee”, promising eager divers the chance to get up close and personal with these docile, inquisitive giants of the ocean. Just be on your toes as the beastly, land-dwelling Komodo Dragons are rumoured to also be extremely competent swimmers! Coron Island is the Philippines largest shipyard and it’s…underwater! Sound ridiculous? The area is home to a huge number of sunken shipwrecks dating back to WWII. Japanese ship wrecks as long as 150m have provided the perfect home for an abundance of marine life over the past 60 years. Not only is this great for the fish but if affords divers the unique opportunity to combine their love of scuba with a history lesson they will never forget! Is exploring the ghostly ins and outs of these sunken barges a bit too spooky for you? Not to worry. Coron Island offers plenty of other diving options. Give dive site “Gunter’s Cave” a go, where at certain times of day sunlight beams through a hole in the cave illuminating the whole area with in a golden warmth. Better known for its pristine, white sand beaches, what actually lies beneath the water is often what inspires Redang Island visitors to extend their stay. Part of the renowned “coral triangle” (an area bound by the Philippines, Indonesia, Papua New Guinea), which boasts the highest number of marine species in the world, the soft waters and calmer currents of Redang Island make it a perfect place for beginners to give diving a go. Looking for more of a challenge? Brave the deep-water currents of Tanjung Gua Kawah in search of rare fish life among the caves and overhangs. What dive would you add to this list? Super keen to slap on a scuba suit and explore the deep blue but you don’t have a PADI license? Don’t stress. No license, no worries! There’s a number of options right no AdventureHoney for yet-to-be certified divers, which will give you a taste before you go all in. Already got your PADI license? Awesome! Check out our dives in Phuket and Koh Lipe scuba for some unreal adventure travel experiences. ← AdventureHoney Has A New Team Member…Say Hi To Sam! I learnt how to dive in the Perhentian Islands in Malaysia – absolutely beautiful and those dives were some of the most incredible dives I’ve ever experienced! Sounds awesome @turnergoldsack! We’re growing our tours & activities platform into Malaysia now, so will keep an eye out for some good dive operators in the Perhentian Islands. Can you remember who you dived with there? 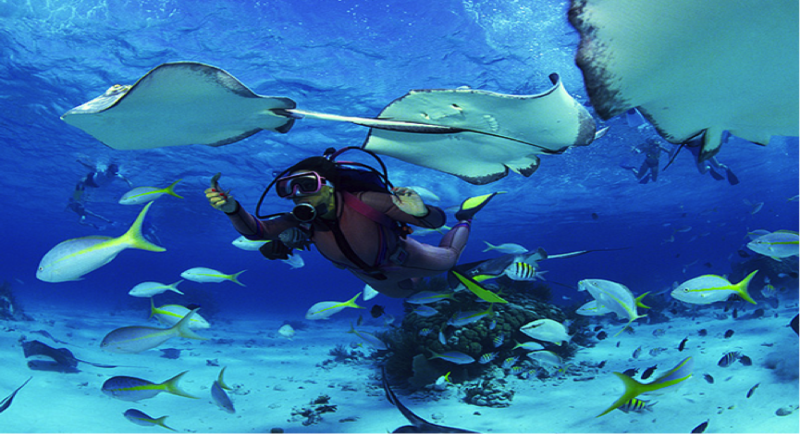 Great to hear you’re spreading out to Malaysia – there are some incredible places to dive there. It was at Pro Diver’s World – Padi Resort Centre R-6509. I think our instructor was called Tristan! Will never forget learning how diver there! The Philippines had always been a great spot for water activities and this includes diving and snorkeling. You may want to visit El Nido in Palawan too! By the way, Redang is a paradise! No one can deny that! Haven’t yet, but sounds awesome, Sean!